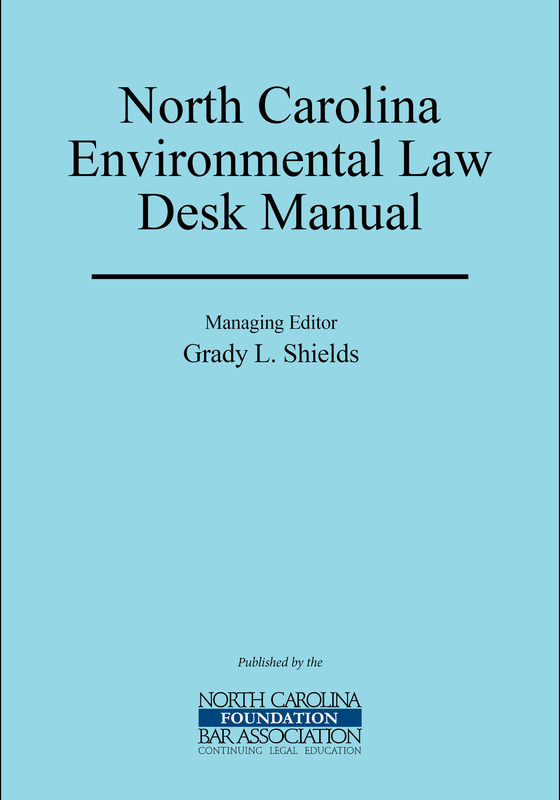 Prepared by some of North Carolinas most recognized environmental practitioners, this manual provides a well-rounded foundation for the beginner and serves as a useful reference tool for the experienced environmental practitioner. It aims to facilitate an increased understanding of key issues facing the state of North Carolina and to promote innovative solutions through discussion of environmental laws and hot topics. 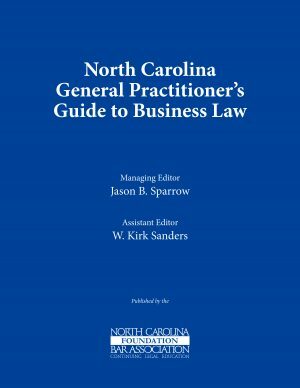 Prepared by some of North Carolinas most recognized environmental practitioners, this manual provides a well-rounded foundation for the beginner and serves as a useful reference tool for the experienced environmental practitioner. It aims to facilitate an increased understanding of key issues facing the state of North Carolina, promote collaborative and innovative solutions, and equip environmental practitioners with tools to tackle emerging challenges. 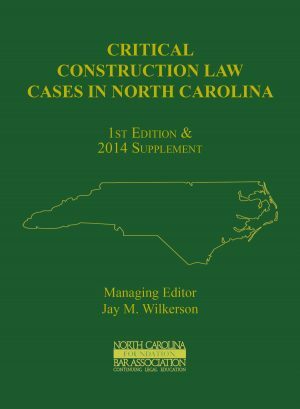 Each of the 10 chapters discusses a significant environmental issue facing North Carolina, including an overview of the fundamentals, federal and state statutes and regulations, pertinent case law, areas of concern, and resource development. Specific topics include agriculture/agribusiness; coastal regulation, air and energy issues, mining, waste and water issues, environmental impact statements, and the North Carolina Brownfields Program. Grady L. Shields is an attorney with Wyrick Robbins Yates & Ponton LLP in Raleigh, North Carolina. He has been practicing environmental and administrative law for over 30 years, and routinely represents clients on environmental and administrative litigation, transactional and regulatory matters. Mr. Shields is the leader of the firms Environmental, Regulatory & Administrative Law practice area. 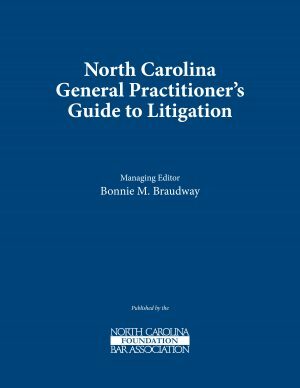 He is a past chair of the Environmental, Energy & Natural Resources Section of the North Carolina Bar Association, and served as co-chair of the sections CLE Committee for several years. 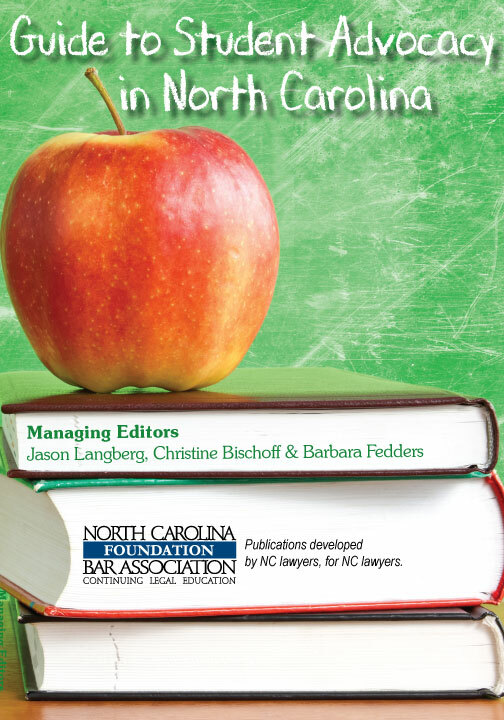 Mr. Shields received a B.A., with honors, from Duke University and earned a J.D., with honors, from the University of North Carolina at Chapel Hill, where he was an editor of the North Carolina Law Review.